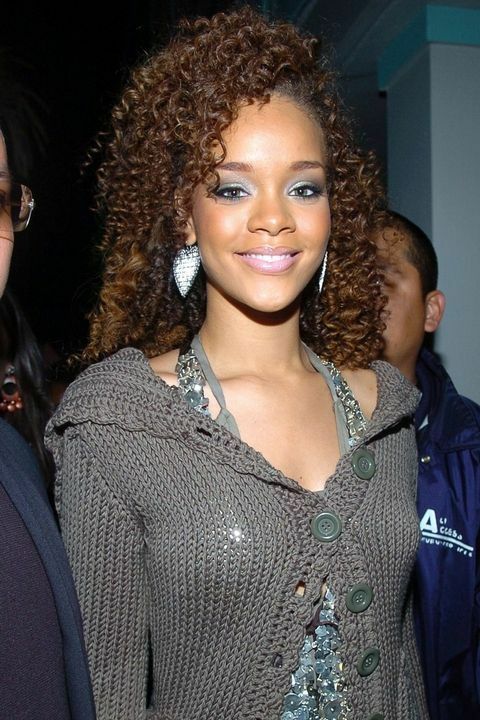 Since her debut in 2005, Rihanna has been an unstoppable style icon. She’s released hit after hit, stayed at the top of the charts, and even started her own trends. 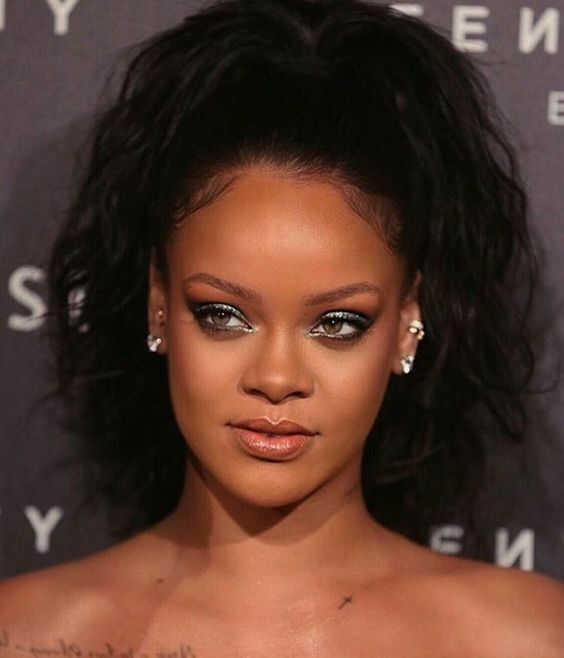 At the end of 2017, she made huge waves with the release of her Fenty makeup line. It launched with 40 different shades of foundation, making it possible for everyone to find the perfect one to match their skin tone. We’ve raved about Fenty Beauty in the past, and the hype still hasn’t died down! 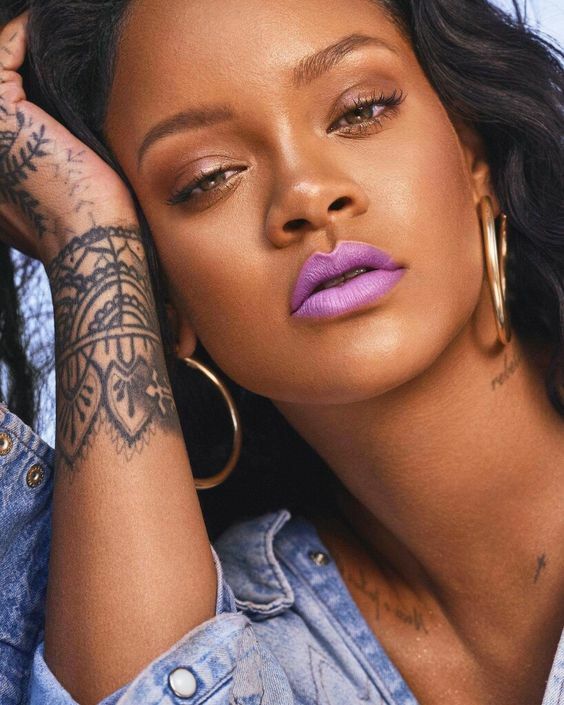 Break out your cosmetics and get inspired to create your own edgy, individual style with Rihanna’s fiercest makeup looks. 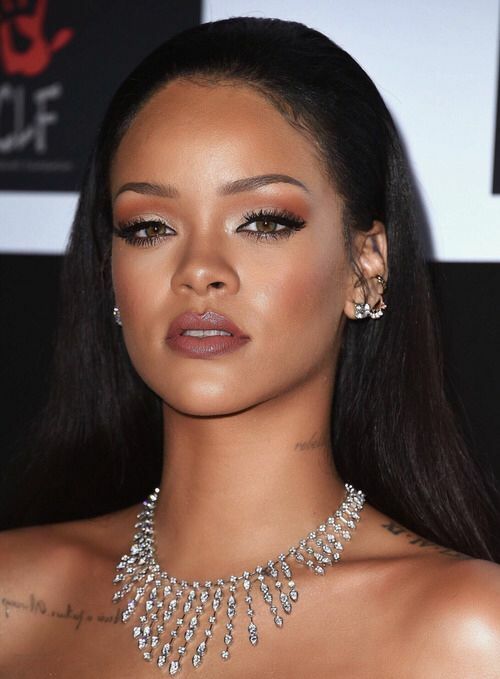 Over the past decade, not only has Rihanna’s musical style evolved, but so has her makeup. She manages to get it right every time! If you haven’t already, be sure to check out Rihanna’s makeup line, Fenty Beauty, available exclusively at Sephora. 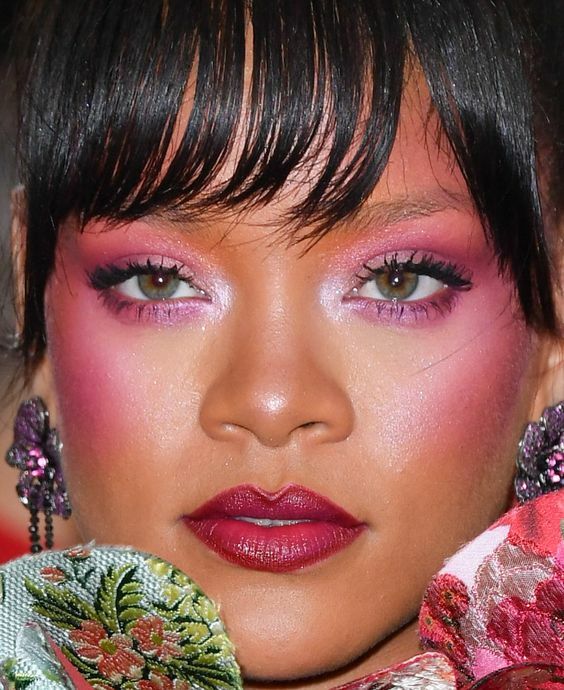 Which of these Rihanna makeup looks is your favorite? 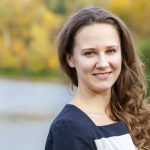 Personally, we can’t get enough of her gold highlighter, and neither can makeup addicts. The Killawatt Freestyle Highlighter in “Trophy Wife” (a radiant, shimmery gold) is one of Fenty’s best selling products. 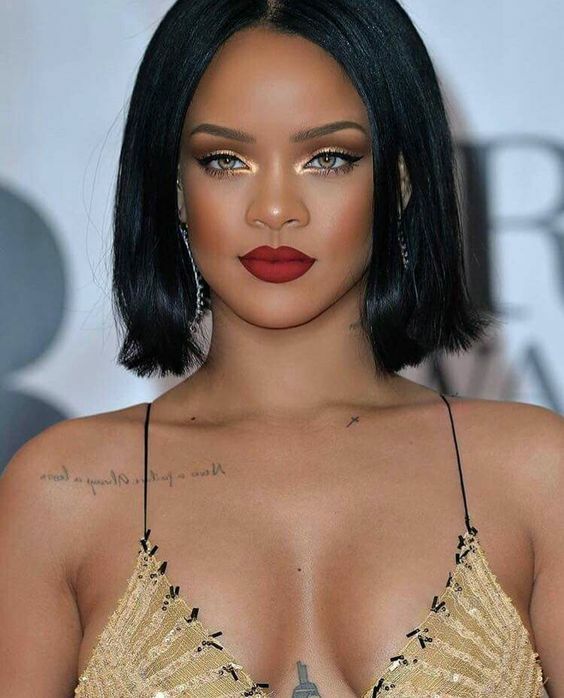 Thanks to the success of her makeup brand, Rihanna’s now planning on launching her own line of lingerie. Fingers crossed that it’ll be as diverse and exciting as her foundations, highlighters, and lipsticks! 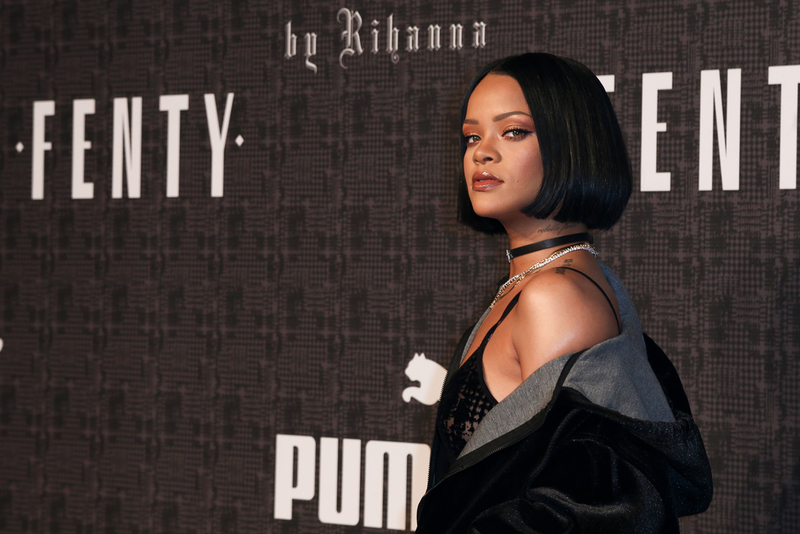 Knowing Rihanna’s creativity and eye for quality, we won’t be disappointed. Keep checking back here on your cell phone to spy on her newest product sneak peeks. Our wallets are ready!